A do-it-yourself programme, with immediate sign up. Are you ready to step up your juicing skills, fast for longer and feel the amazing wellness benefits? Then join Sistahintheraw's Juice Club 3-Day Healthy Juice Fast. You will receive everything you need to get started and online support so that you can stay on track and focus on achievable actions rather than huge steps. Gain access to Sistahintheraw's exclusive private Juice Club Facebook group. Many people report feeling more focused and energetic during and after a juice fast, this may be due partly to the fact of eliminating highly processed foods that have added sugar. Avoiding these high-calorie low-nutrition foods for a few days may be why people feel better in themselves. 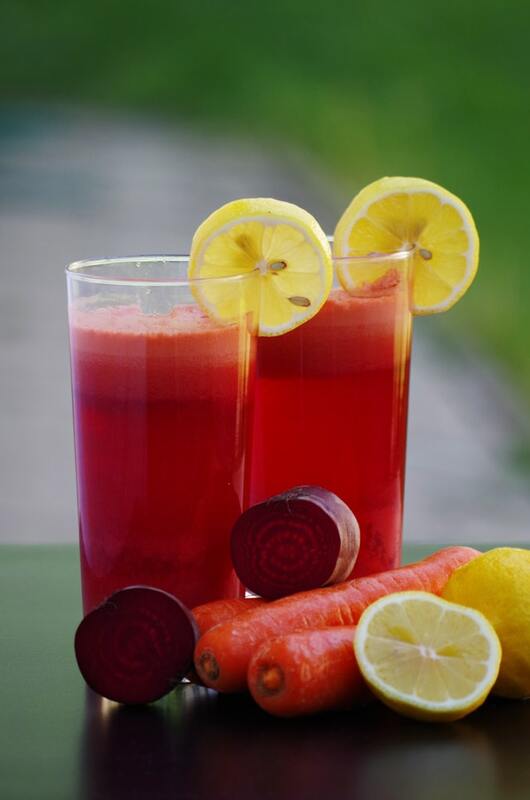 Juice fasting is all about a low calorie and high nutrient intake to rest digestion and cleanse the body. Well that can often be a different story. Here's a simple juice plan to help you get re-booted the simple nutrient-packed way! Get ready to make it happen with the 3-Day Juice Club Challenge! Sistahintheraw is here to facilitate and support you on your well-being journey. This programme is great for those who are interested in or are new to raw plant-based food, fasting and clean eating. Also great for those at other levels who want to re-connect with their well-being journey through a raw plant-based lifestyle. The only requirement for this programme is the desire to explore raw-food lifestyle protocols and experience greater health, happiness, and peace of mind. What am I going to get from this programme? You will be able to explore the purpose of a Raw Soul Food lifestyle and discover simple ways to create healthy habits. Gain insight into how a raw food lifestyle benefits your health and well-being. Develop an easy, consistent approach to your new wellbeing lifestyle. Experience expanded awareness of your true, unbounded self. This course provides valuable insights and information to raw fooders, with a range of experience. This is a NO WORRYING, NO WONDERING plan for juice fasting with all the info you need is included. Special Note: Juicing may not be for everyone. Check with your health care provider first, especially people who are pregnant, underweight, diabetic type 2, have unstable heart disease or low blood pressure, certain eating disorders, or who have certain life-threatening health challenges.